It goes without saying that streaming television is changing the way people around the world are consuming video. 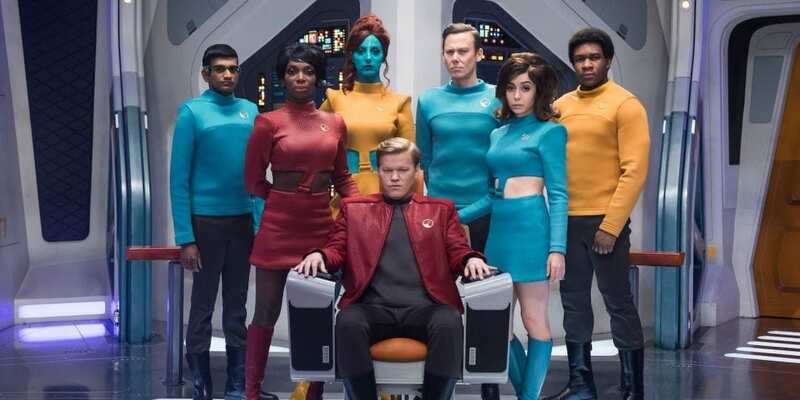 Cable providers have to be shaking in their boots watching streaming service subscriber totals climb ever higher while streaming originals continue to rack up critical acclaim and dominate awards ceremonies. 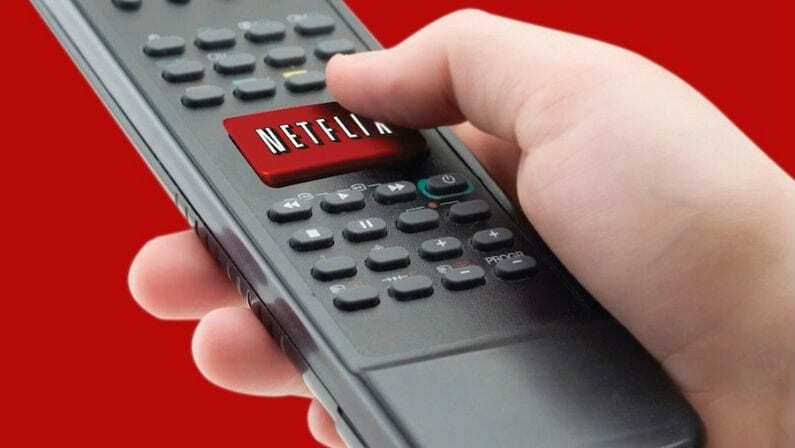 To make things even more worrisome for cable companies, a new survey has found that Americans are watching just as much Netflix each day as they are cable. Are cable’s days outnumbered? Judging from the history of other communication mediums which have gone the way of the dinosaur due to other technological advances, most definitely. Remember the VHS cassette? The CD? Standard definition television? We’ll one day look back on cable the same way – likely one day soon. When it comes to cable, it seems as if the 20th-century technology may have already entered its final phase. 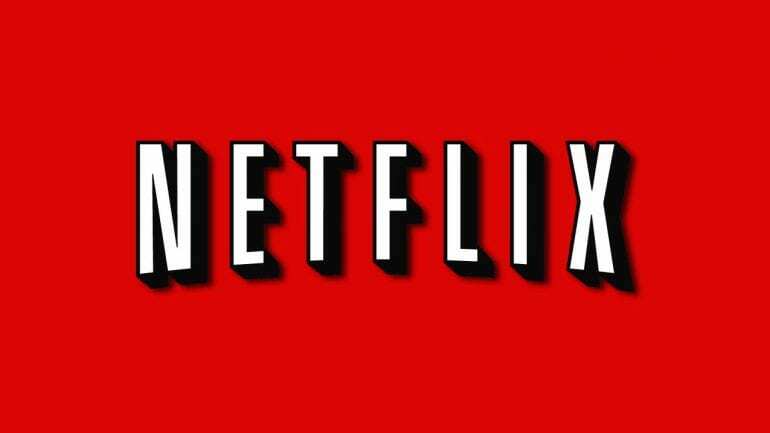 According to a new survey conducted by international Internet-based market research firm YouGov, 43% of U.S. adults watch Netflix every day. That’s the same percentage of adults who watch cable on any given day. Even more worrisome for cable networks and other streaming services, Netflix was ranked highest in terms of networks with the highest amount of “buzz perception” in the past year, defined here as a rating “signifying that Americans generally have more good things to say about them than bad.” Netflix was ranked with a 34% buzz rating, far ahead of the next buzziest streaming service, Hulu with 17% and the next highest network, History, with 16%. The report also notes that 17% of Americans now watch streaming services exclusively, while another 32% watch a mix of streaming services and cable. What’s it going to take for streaming to completely replace cable in American homes?